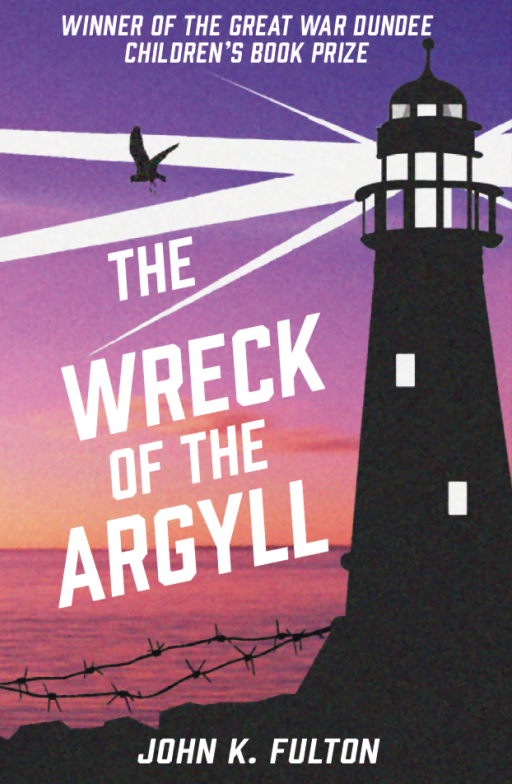 It’s the release day for the new edition of my WWI spy thriller The Wreck of the Argyll. This is the book that won the Great War Dundee Children’s Book Prize in 2015, and was initially published by Cargo, before being fostered by Freight for a year before the rights reverted to me. 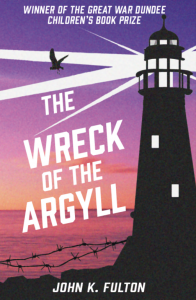 My lovely publishers Cranachan, who’ve already published my Pictish fantasy adventure The Beast on the Broch, have decided that The Wreck of the Argyll fits in nicely with their Yesteryear series of Scottish historical children’s fiction, and I’m delighted about its new home. Set in 1915 in Dundee, in Arbroath, and on the stormy North Sea, it’s based on the real event when the Royal Navy armoured cruiser HMS Argyll was wrecked on the reef guarded by the Bell Rock Lighthouse; there are also spies and plucky Dundonian children trying to foil their plot, which might not be quite so closely based on historical fact. Ideal for children aged 8 – 12, especially if they have an interest in ships, lighthouses, the First World War, spies, or just want to read a cracking adventure. The cover design is by Anne Glennie at Cranachan, based on artwork by Qynn Herd. For trade enquiries, contact BookSource. Want a sneak peek of the first two chapters?